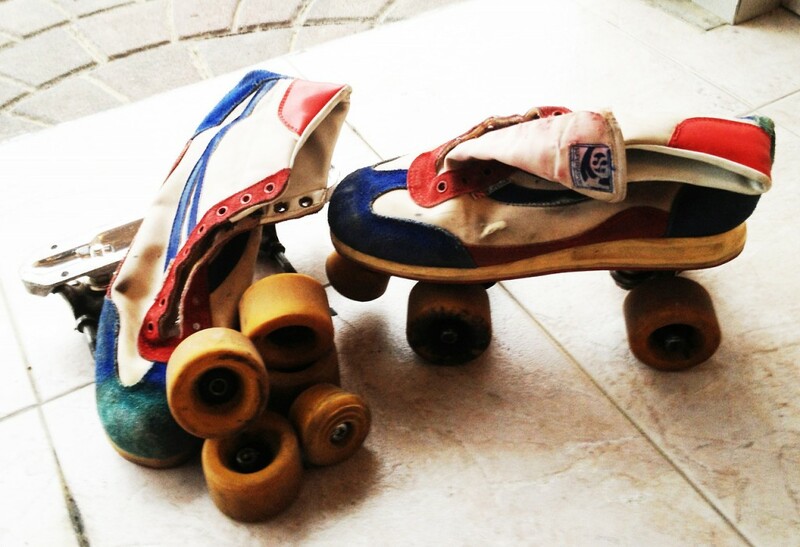 By chance while peeking around in an old house we found a pair of Superga skates from the 70’s. 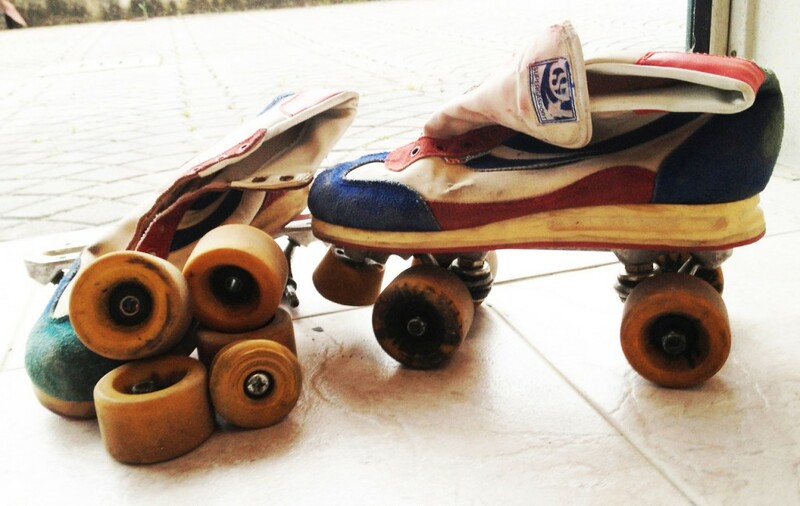 Under a good amount of dirt, they still bared the traces of a glorious past, and Matteo and I knew that they would be the perfect addition to our collection of vintage objects. So we took them home, took off the wheels, toe stops and the metal plate. We then machine washed the shoe part, with a very delicate program, with no spin cycle. We cleaned with a good amount of soap and elbow grease the hard parts and once everything was dried we reassembled them. And there they are, beautiful! 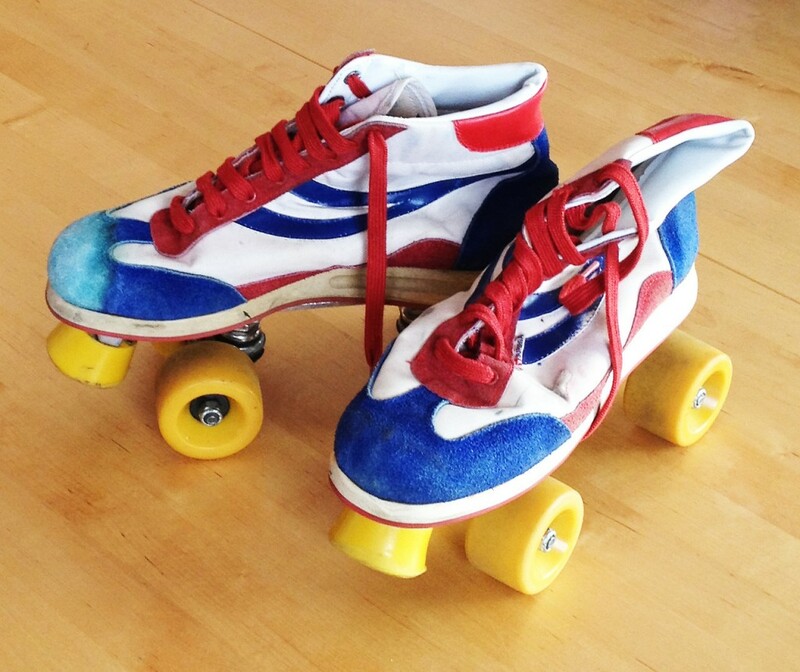 This entry was posted in Vintage, Wheels and tagged 70's, crafts, diy, polish, red and blue, sealinthefog, skates, superga, superga vintage skates, vintage, wash on June 6, 2013 by Sealinthefog.com.